The focus of this segment is a series of squats and vertical jumps, hang clears and RDLs (Romanian Dead Lifts) to strengthen knees and quadriceps. Attention is also given to proper posture of the posterior chain (lower back, knees and buttocks) to maximize strength and explosiveness of moves while taking stress off of the toes and knees. This segment focuses on strengthening the rotator cuff and arms using bench presses, dynamic pushups and rotating pushups and exercises to build grip. The core body segment focuses on strengthening the stomach, obliques and lower back using a large stability ball to hover and roll, foot swings and a variety of sit ups. 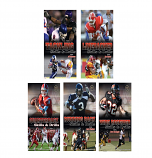 Core fitness training reduces the risk of injury while the discipline of correct footwork develops explosive movement. 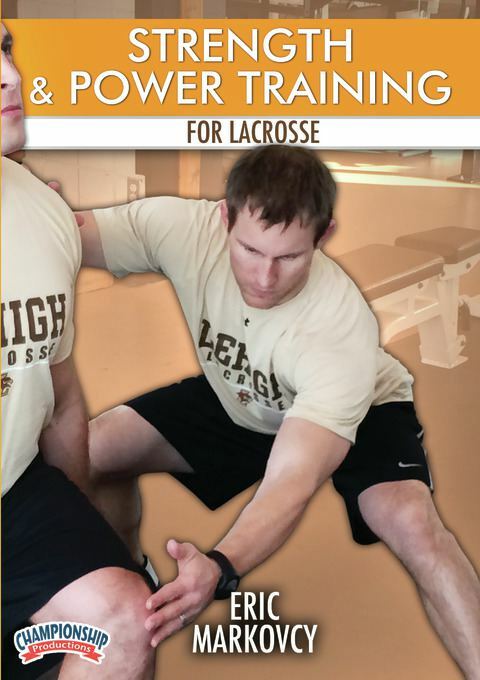 This is a well-designed weight room training program specifically for lacrosse players that will impact strength, speed and mobility while minimizing muscle and knee injuries during the season.